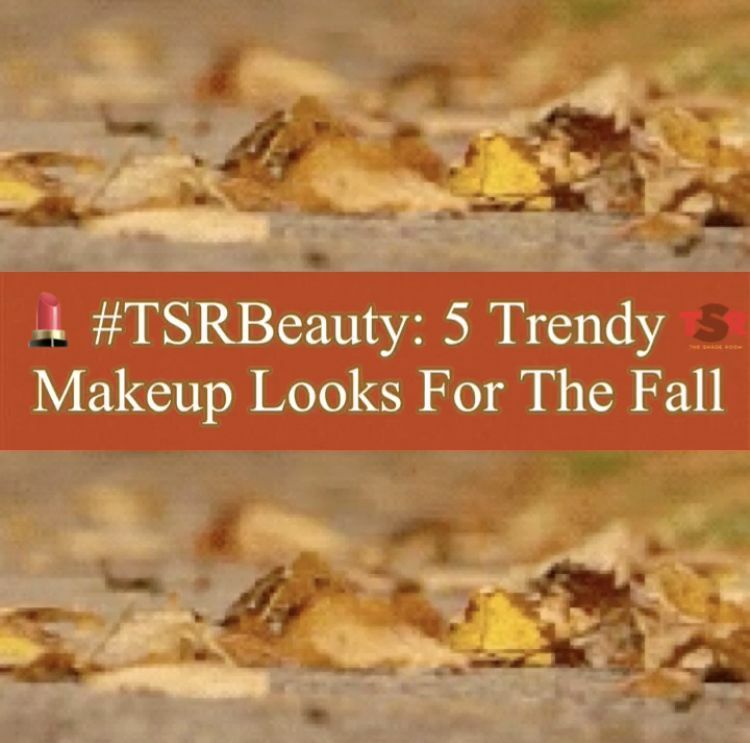 The colder weather is finally upon us, however, that doesn’t mean your makeup needs to suffer as the temperature changes. 1: Bold Cat-Eye: A bold cat-eye makes a noticeable statement in your makeup look, and requires the least amount of work when it comes to glamming up your eyes. 2: Metallic Eyeshadow: The shimmer from the metallic shadows instantly turns any makeup look glamorous, and easily draws attention to your overall look. 3: Blue Eyeliner on the Waterline: During the fall, warmer shades are usually popular. However, by adding a blue liner to your waterline, it adds a hint of a brighter color to make your look noticeable. 4: Smokey Eye: Adding a smokey eye to your makeup routine gives you the opportunity to keep things hot while the weather outside starts to get cold. Although it is usually favorite during the night time, you can apply a softer lip shade to make it work during the daytime. 5: Bold Lip Color: This is the time of the year when deeper lips shades are more common. Whether it’s a shade of brown, red, burgundy, or any deep shade, a bold lip is definitely on trend for the fall time. 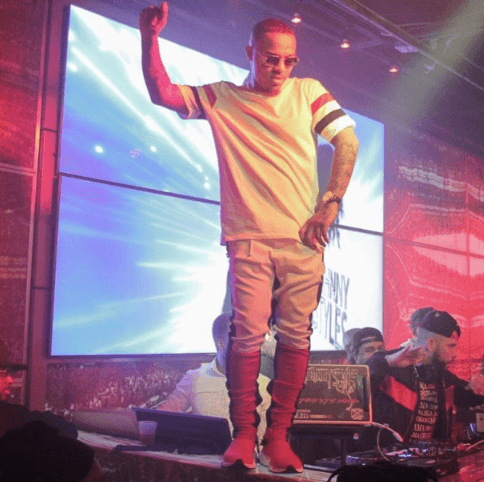 These Rappers Love Wearing Fashion Nova Men! 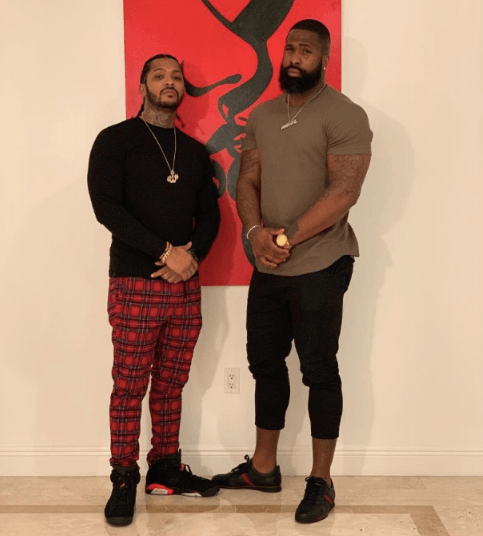 These Men Are Looking RIGHT In Their Fashion Nova Men!